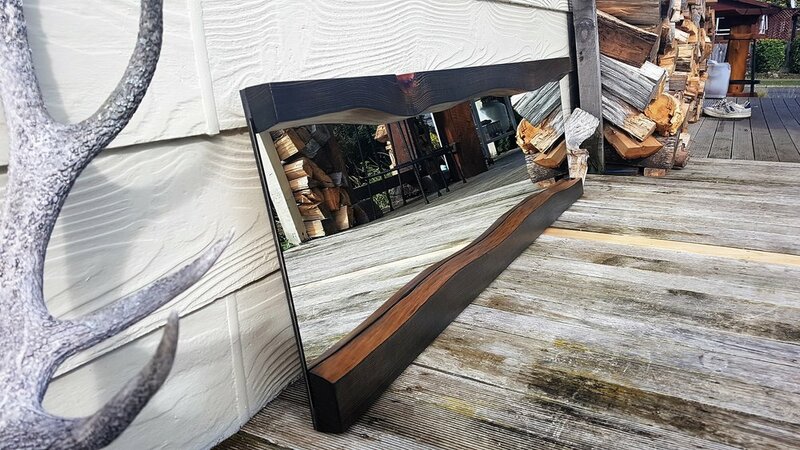 Texwood — Outdoor Furniture, macrocarpa, tables, beds, mirrors, bars, counters and bench tops. furniture that tells stories and lasts in time! Texwood favors Macrocarpa for their Outdoor Furniture, be sure no rain forests were harmed in the making of your table! 2m Rustic Macrocarpa Outdoor Furniture, Table Set With umbrella option and two full length bench seats. 8 to 10seats. See Outdoor furniture price. 2.1m Rustic Macrocarpa Outdoor Table, set includes 2 full length bench seats. See outdoor furniture price. 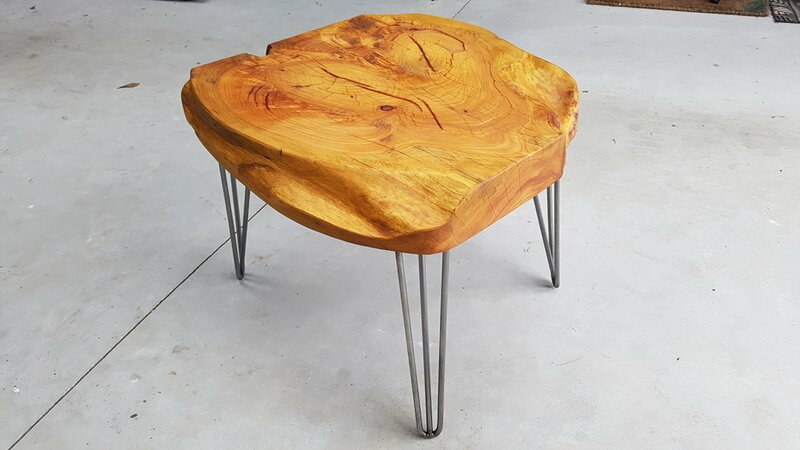 1.6m Macrocarpa Freestanding Bar Leaner and stools, See price. 1.6m Curved Bar Leaner and stylish stools. See price. 3m Custom Leaner, top slab is 100mm thick. Legs are reclaimed pipe from the Arrow River. Please inquire about customized pieces, Tex loves a challenge. 20 Seat rustic dining set, consisting of two 2.5m long Macrocarpa dining tables with bench seats to match. Finished with 100% Pure Hand Rubbed Oil Finish. These were flown in by helicopter over the Tutoko glacier into the Pyke Lodge in the Hollyford Valley. Dining Table prices. 1.8m Macrocarpa Dining Table with 100% pure oil finish. Macrocarpa Dining table prices. Redwood Dining Table with X style steel legs, dining table prices. Redwood Slab Dining Table, 2m long by 1.1m wide and 75mm thick. Both from our Pioneer Range.